Many homeowners want something that is going to add a sense of aesthetic appeal to their living space without taking away from the look of their home. Consider looking into draperies in Westlake Village, if you want something simple and stylish. There are an assortment of different options all made from beautiful fabrics. Choose from valances to add a subtle amount of color and a stylish design to your space coupled with a beautiful set of blinds to complete the ensemble. Regardless of what size window you have, there are drapes that will work for your individual needs. 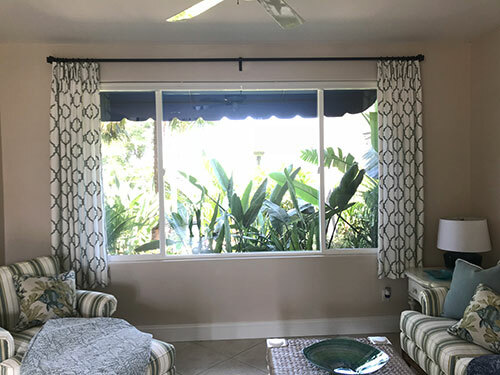 Our team of window covering specialists will assess your space to determine what the best options are based on your budget and style preference. We will design different types of styles and fabrics for one room or your entire home giving each space its own identity. The final choice is up to you. 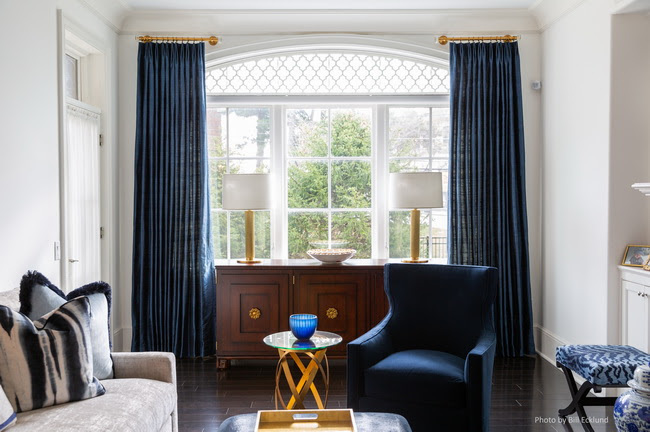 If you want something more, we can design a drape and valance ensemble that will give you the look you want. We take the time to listen to your interests to determine how to best assist you. It doesn’t matter what the size of the window is or how many there are because we will make sure to provide you with everything you need quickly and efficiently. We are happy to answer all your concerns. Our goal is to ensure you are happy with your new drapes and you get the look you have been longing for all along. Call us today for an in-home consultation at (818) 707-8500.